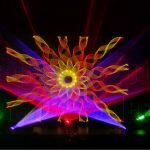 Laser Lights Texas | Laser Light Shows | Laser Spectacles, Inc.
in control of your own laser show! what it takes to make and present laser shows. 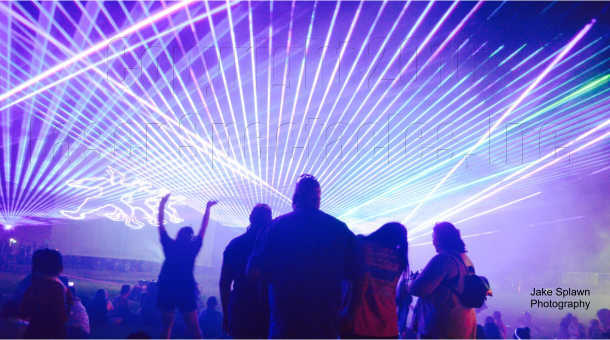 LASER SPECTACLES, INC. is a Texas Laser Light entertainment production company specializing in producing spectacular laser shows, and designing and installing laser show related projects. 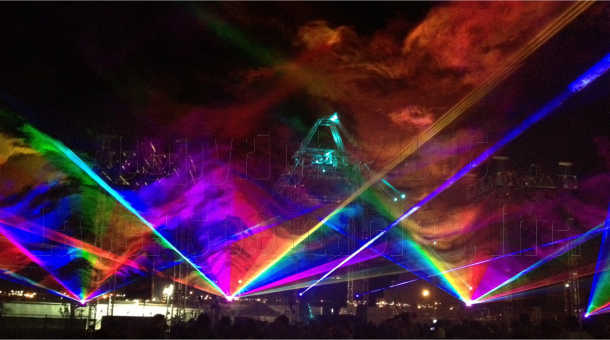 Sound and light are merged to produce stunning effects. Welcome to our website! 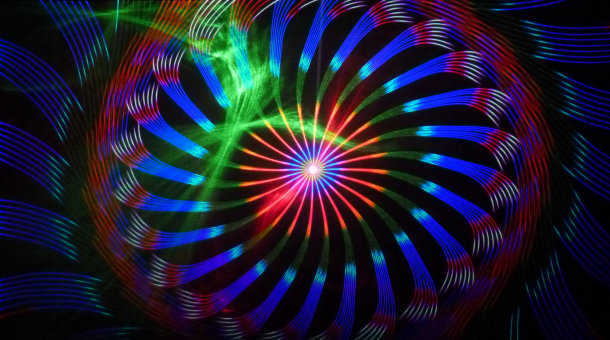 We have posted general information about laser shows under “Resources”, and details of our recent laser shows under the post categories at right, and in our Galleries. 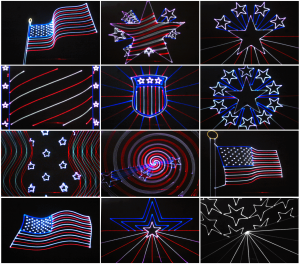 Read about one of our favorite patriotic laser shows here. 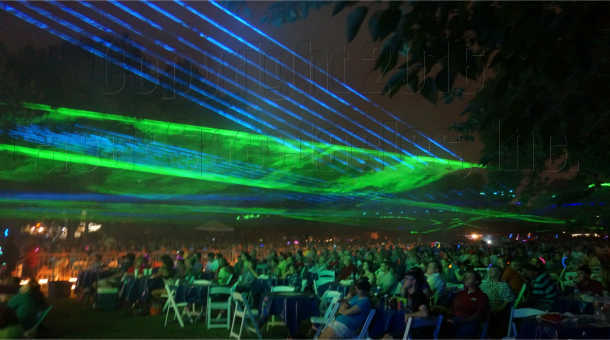 Laser Spectacles is an ILDA Accredited Professional Lasershow Company – we were one of the first two companies to receive this designation under ILDA IAPLC program which began in 2010. 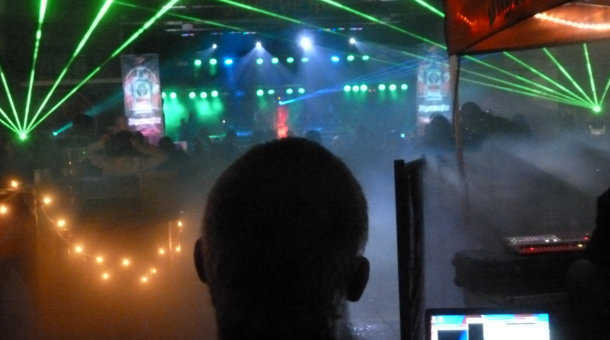 A variety of factors go into earning this designation, including number of shows, size of shows, awards received, and volunteer work completed. 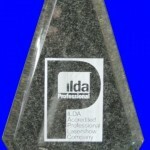 Laser Spectacles is a founding member of ILDA, and proud to display this award! 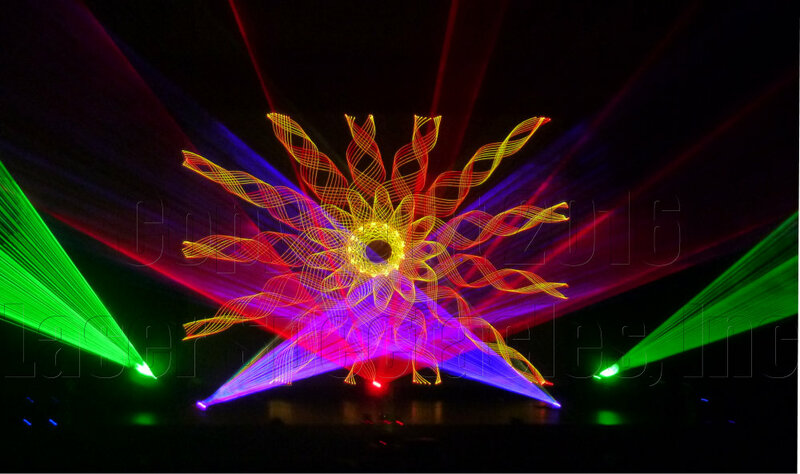 ILDA was founded in 1987 to bring together professionals in the laser light show field and work for our common goal of advancing the art of laser display.